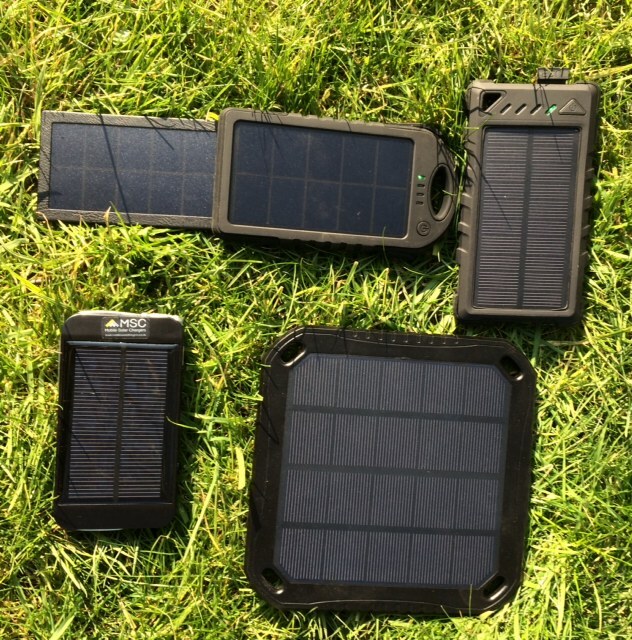 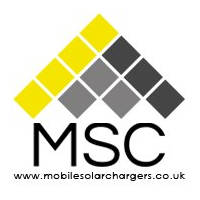 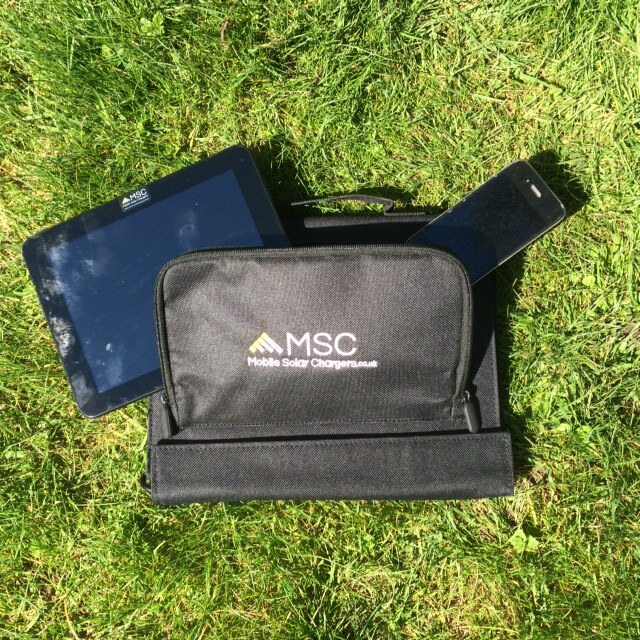 Mobile Solar Chargers Ltd. specialise in portable power for all mobile devices, including solar chargers, power banks and portable folding solar panels, for power both on the move and off grid. 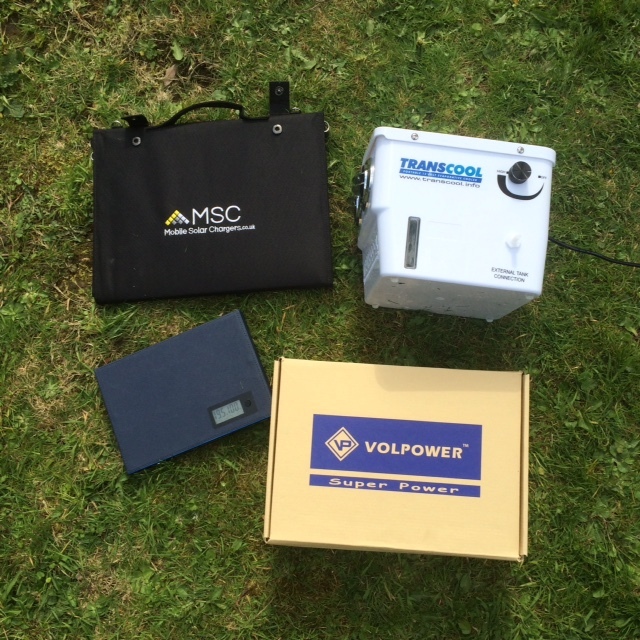 Mobile Solar have provided me with some excellent kit since I have been living on board my boat. 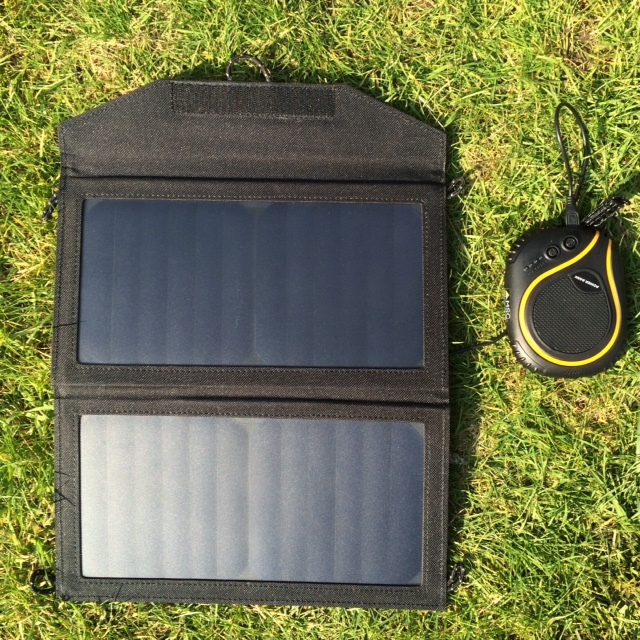 I particularly like my power bank for charging phone and mifi, which is infinitely superior to previous items I bought online.